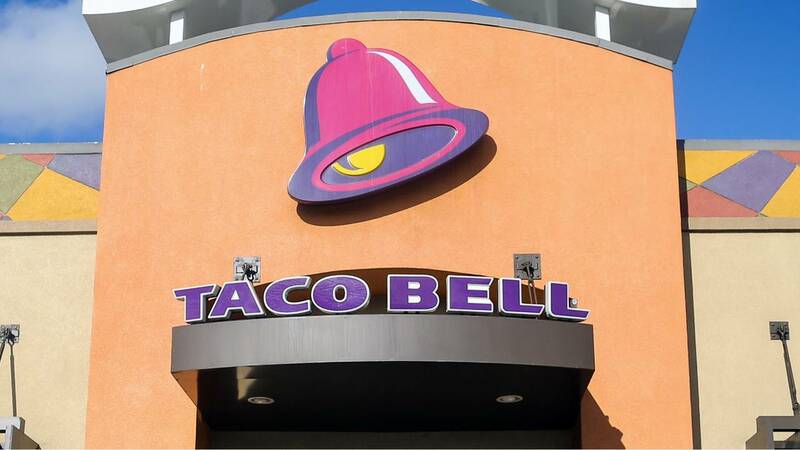 HIALEAH, Fla. - A Spanish-speaking Taco Bell worker in Florida has been fired after video showed her refusing to serve some English-speaking customers. Alexandria Montgomery posted a Facebook video Thursday of her experience Wednesday night. The video shows Montgomery repeatedly trying to order as the drive-thru worker insists in Spanish that she doesn't understand English and asks Montgomery to move her vehicle for other customers. Montgomery asks why she can't just list the items as written on the menu. The worker responds, "No comprendo." Census data shows 89 percent of Hialeah residents speak Spanish as their first or second language. Hialeah is just northwest of Miami.